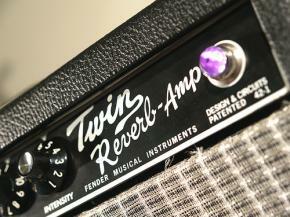 The introduction of Fender amplifiers almost coincided with the company’s electric guitars in the mid 1940s. 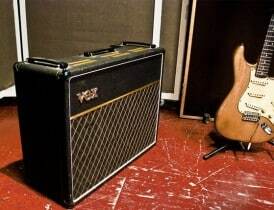 The earliest venture into the amp market by Fender was marked by the production of what they named the “Tweed Amps” which had an output ranging from three to seventy five watts. However, these amplifiers had an inbuilt circuit which used to be comparatively much feeble and low and hence were unable to produce the desired sound effect. As a result, Fender revived the Tweed range and re launched it again in the 1950s and it can be said that from there on, there has been no looking back. 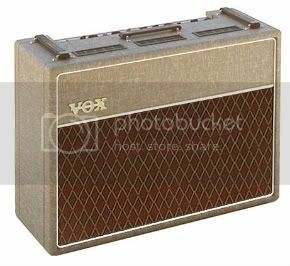 During this time only, two more varieties of amps also started to become available namely the “wide panel” and “narrow panel” amps. 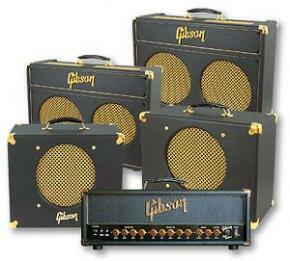 Though built upon nearly the same guidelines, these amps differed in terms of the design applied to the front panels. The width of the panels on the top and under the speaker section got diminished in width and linen in the speaker grill also was substituted with brown colored plastic cloth. 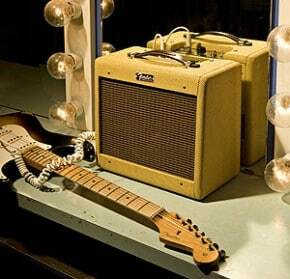 Towards the later half of 1950s and the early 1960s, two more brands of Fender amps got ready to hit the market. The first among them was a completely fresh pattern starting from its angular look accompanied with a set of knobs and a control panel in brown with a white streak functioning as a pointer or display. Incidentally, this range was named “Browns” and a vinyl fabric called Tolex was used to substitute the Tweed in their earlier editions. 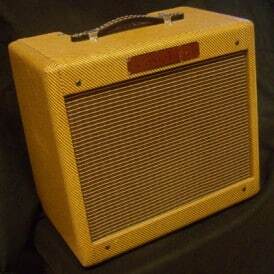 Following the “browns”, Fender introduced the “Blond” series of amps which though functioned on a similar principle as “browns”, had a different color scheme. Despite the fact that these amps are quite “has-been” in terms of their technology, they are still in heavy demands, if not for anything else, simply because of their novelty and contribution to the development of the music scenario.